We can hardly believe it’s already August! This summer has flown by and we’ve loved getting to see so many beautiful summer weddings! 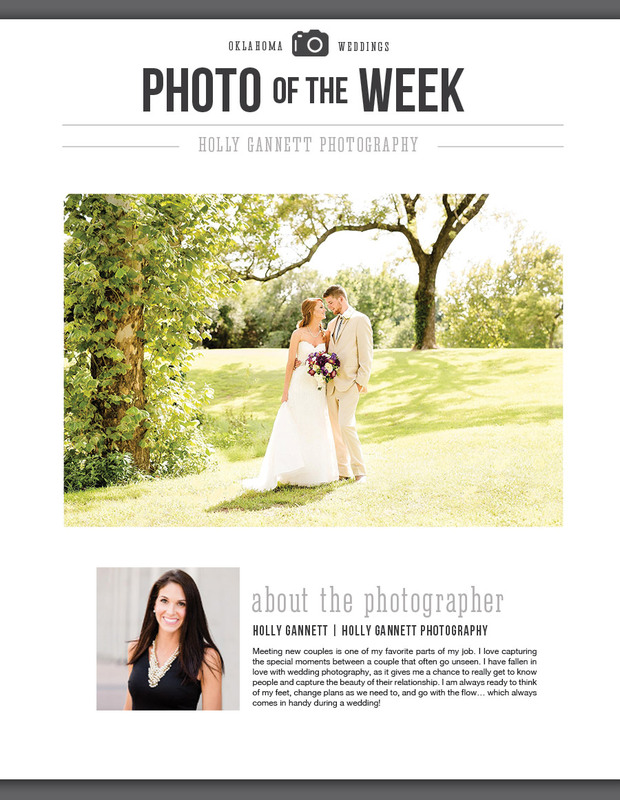 James and Hayley’s wedding, captured by Oklahoma wedding photographer Holly Gannett Photography, certainly is no exception! Soak up those rays, fall will be here before we know it! Cheers!